In what was the first case of motorist being stopped and given a ticket for wearing Google Glass while driving the defendant was found not guilty in a San Diego court yesterday. The court ruled that Cecilia Abadie was not guilty as she had been cited under a code that makes it illegal to watch or use video or TV on the front of a vehicle while it is moving. Under the code it is a requirement that there be proof beyond a reasonable doubt that the device was in operation. This is something that the officer that stopped the defendant was not able to provide. 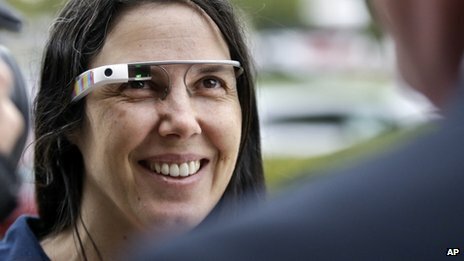 This seems like a positive outcome for Google and supporters of Google Glass, like me. However, Commissioner John Blair did state, following the ruling, that the he felt that there is sufficient scope in the code that bans the use of TV and Video to include Google Glass. Whilst this ruling may not in itself set a legal precedent relating to the legality of Google Glass and usage while driving and this is likely to rumble on for some time to come until there is a definitive ruling and laws passed.